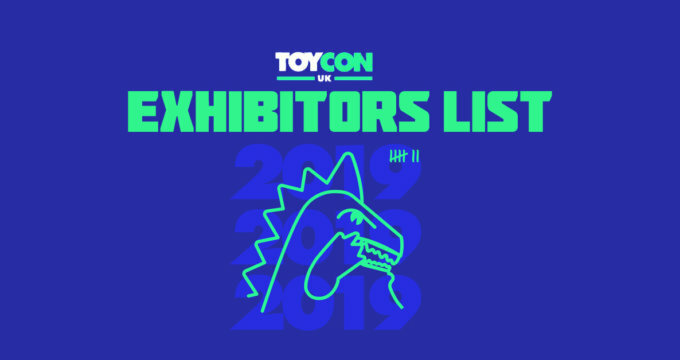 1000toys with Ko-Re Ko-Re at ToyConUK! 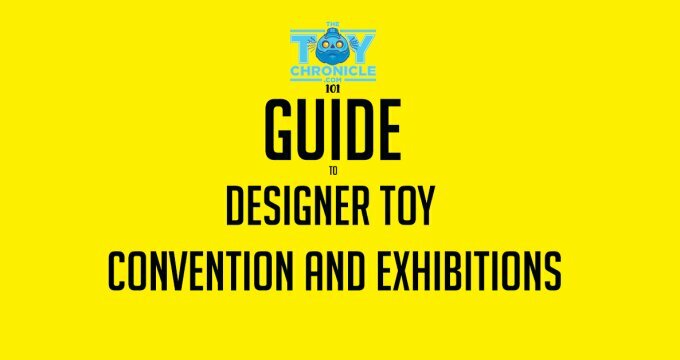 Whilst 1000toys won’t physically be at ToyConUK this weekend (booooo), they’ve teamed up with our pals Ko-Re Ko-Re for some awesome releases (yaaaaa)! This was a nice surprise! So what will Ko-Re Ko-Re have on their booth #27-28?!? 1000toys have collaborated with Japanese streetwear superstars Punk Drunkers – with their nu:synth version of their iconic mascot AITSU! 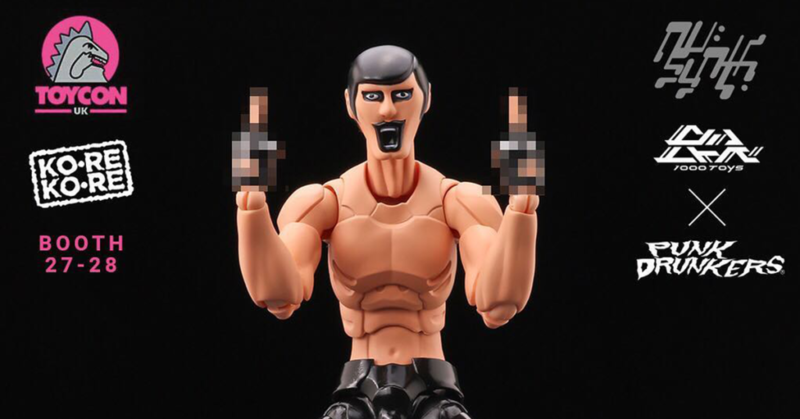 Inappropriate hand gestures included! WOOP! There is also their GLYOSYNTH collaboration with Onell Design look for all 3 releases from the line – Pheyden and Buildman plus the latest addition to the series – the GlyNinja! Ko-Re Ko-Re will also be carrying the popular Tiny WeGo blind box series of everyone’s favourite little robot (pictured above). And just when you thought it was safe to go back in the water, be on the lookout for a SPECIAL RELEASE making its WORLDWIDE DEBUT at ToyConUK!!! Wonder what it will be?! Any ideas?